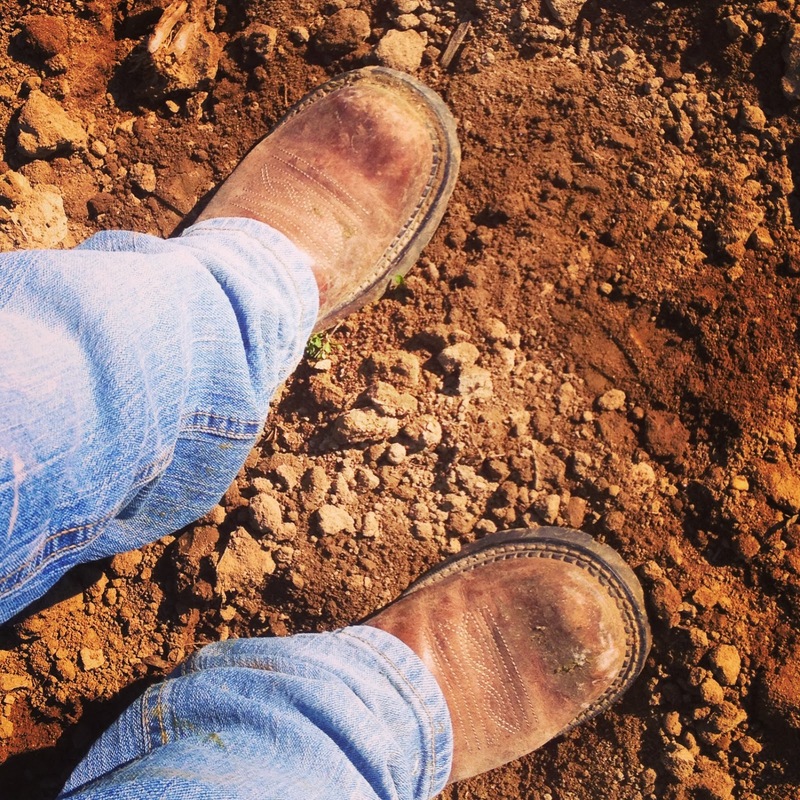 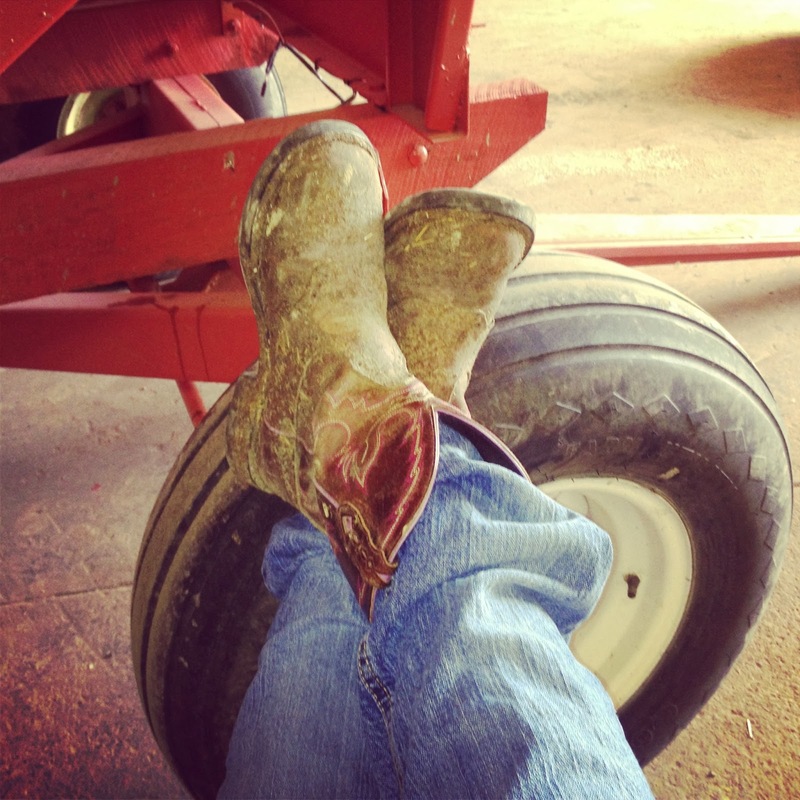 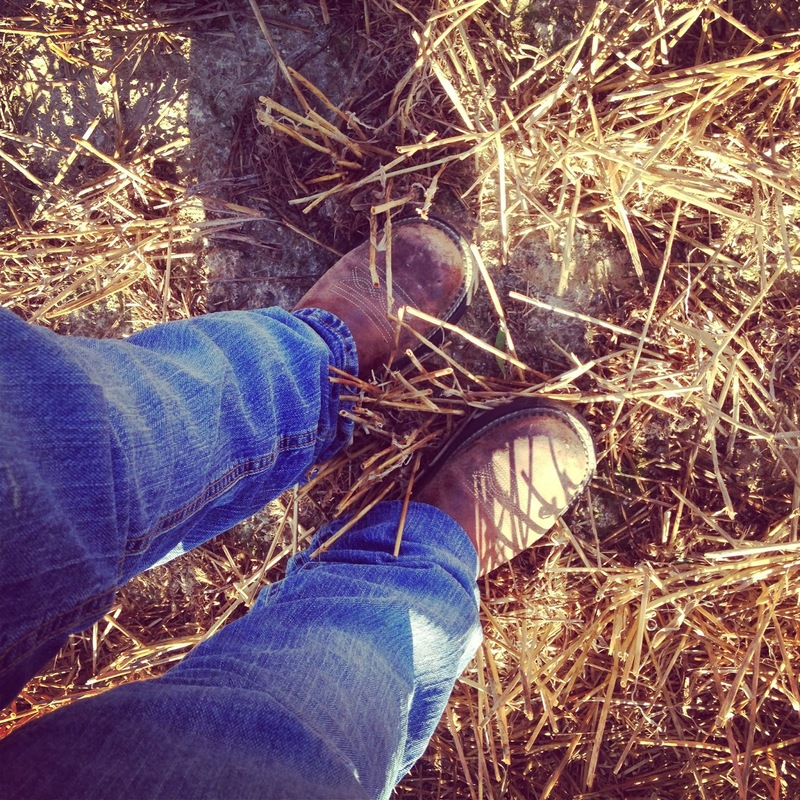 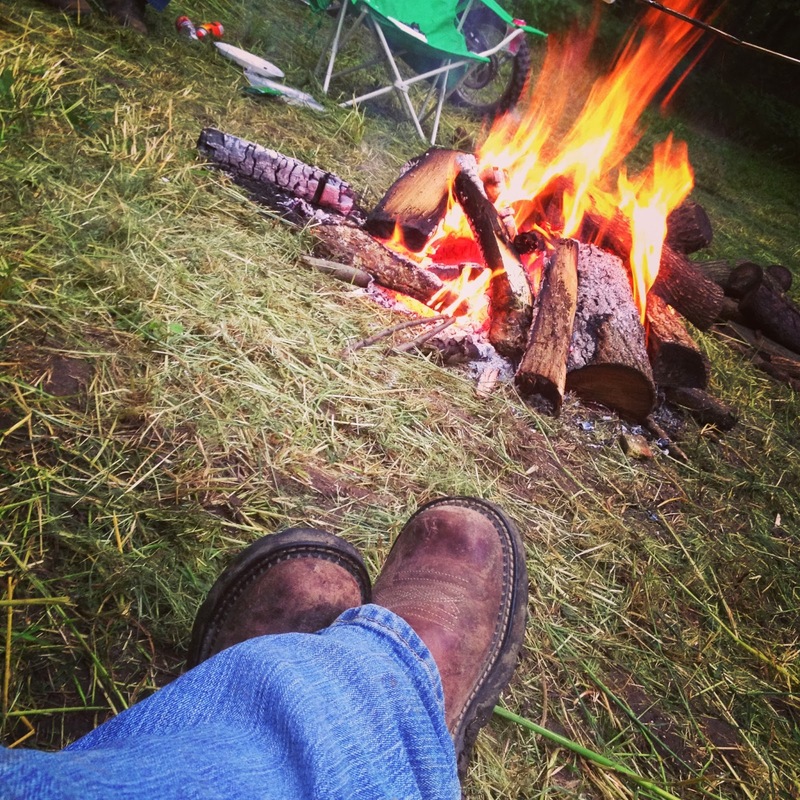 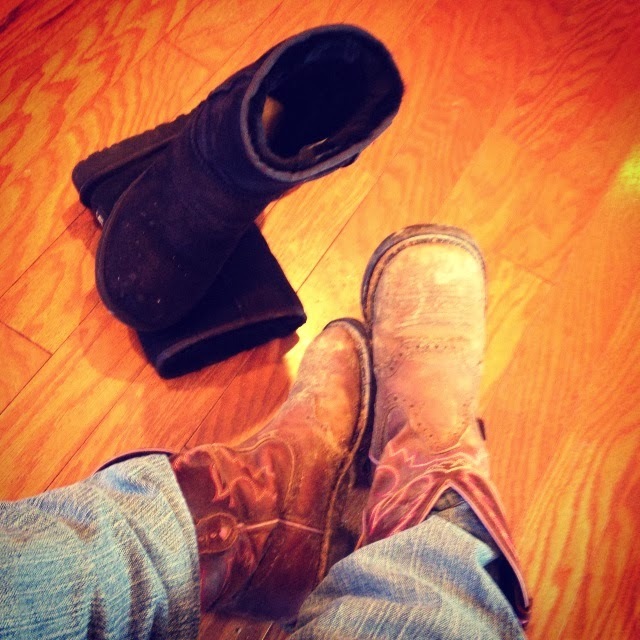 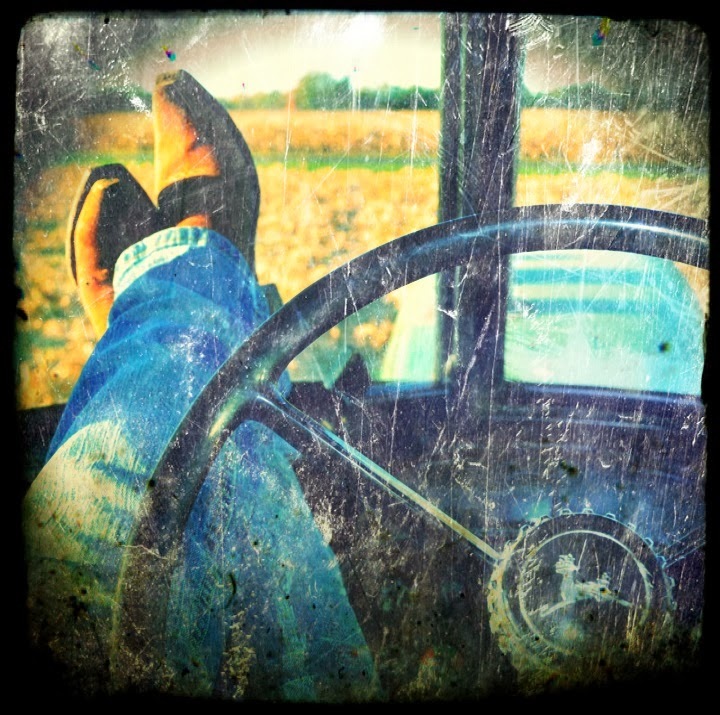 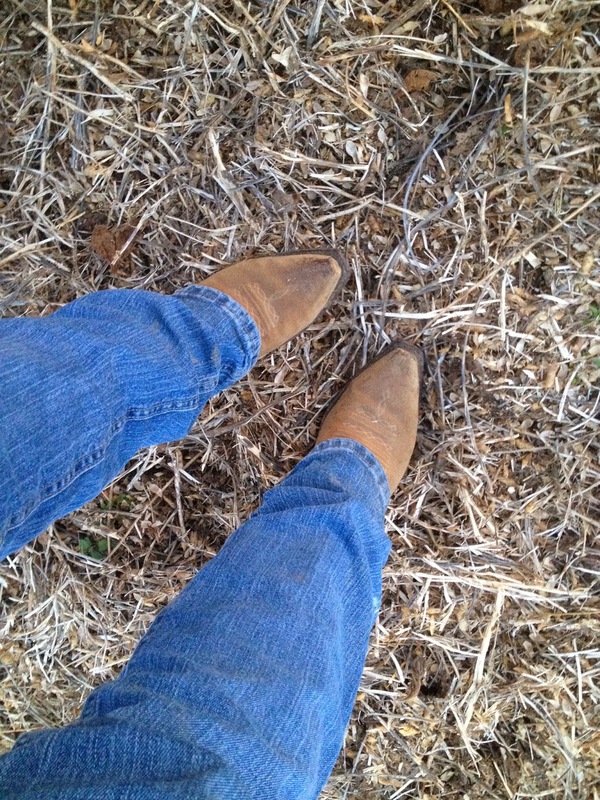 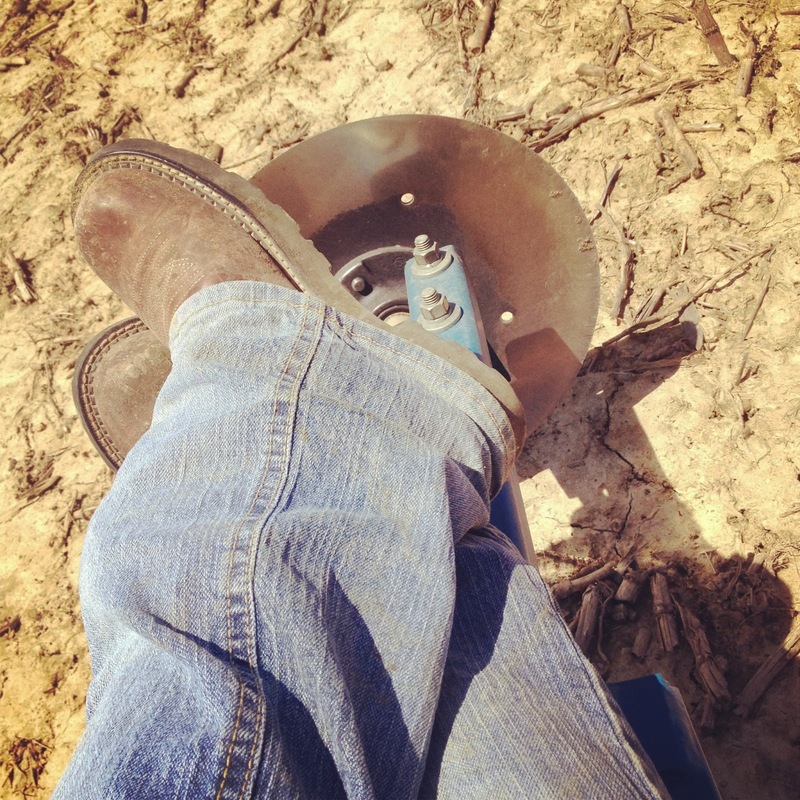 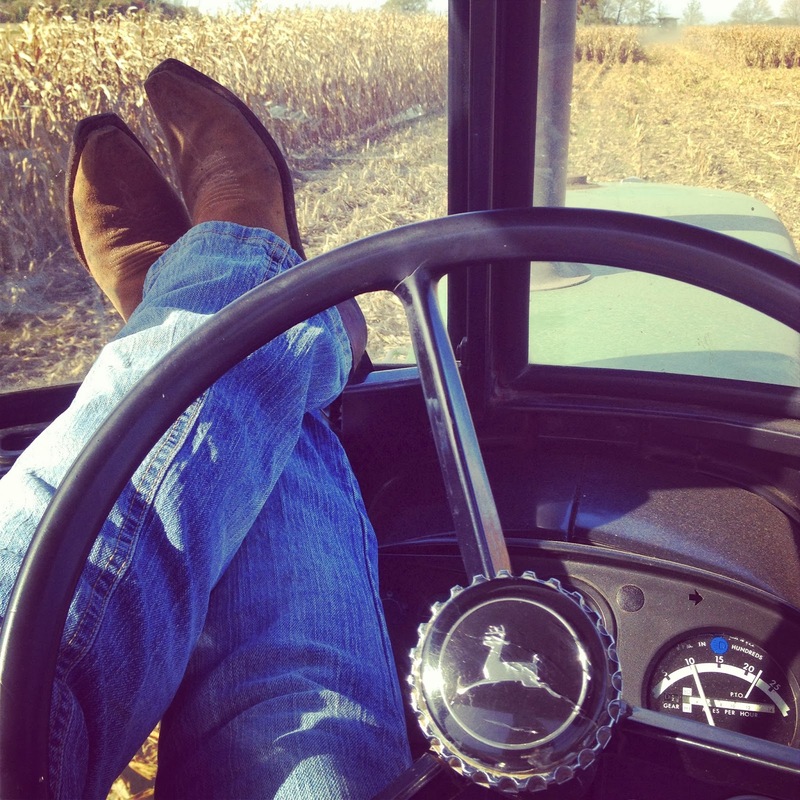 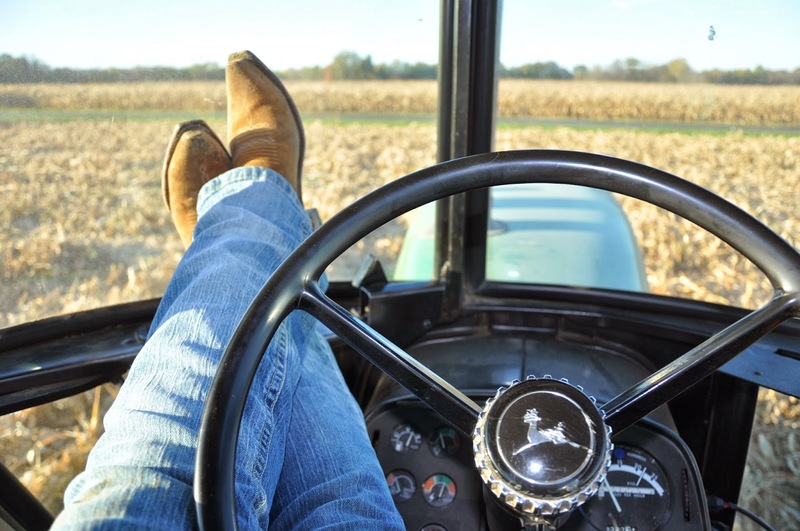 The first picture I ever took of my boots was while I was sitting in the 4640 running the grain cart maybe 8 years ago. 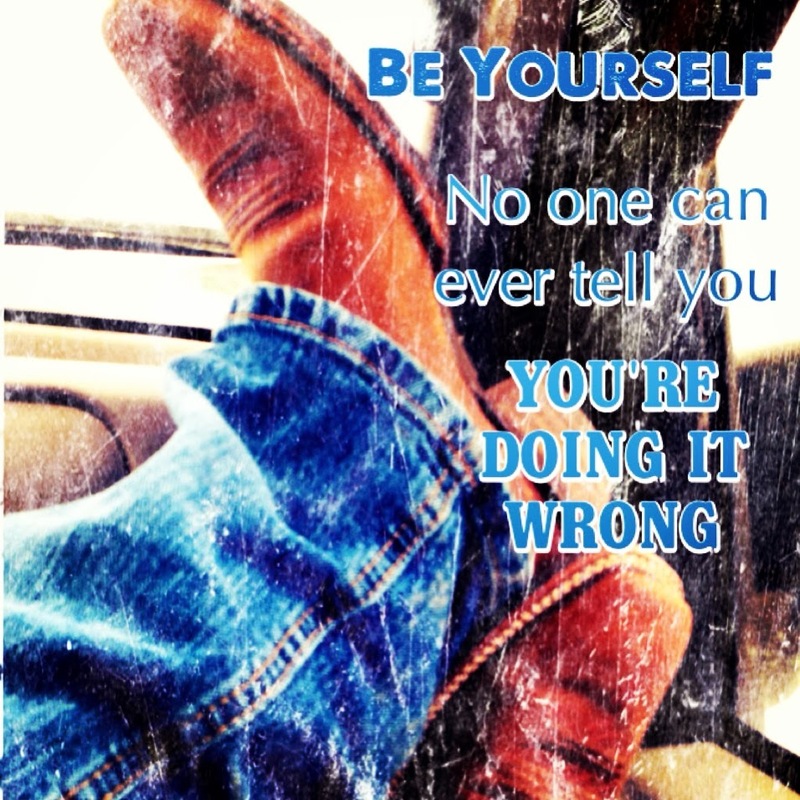 I had a new digital camera and all I wanted to do was play with it and the try to figure out all the settings. 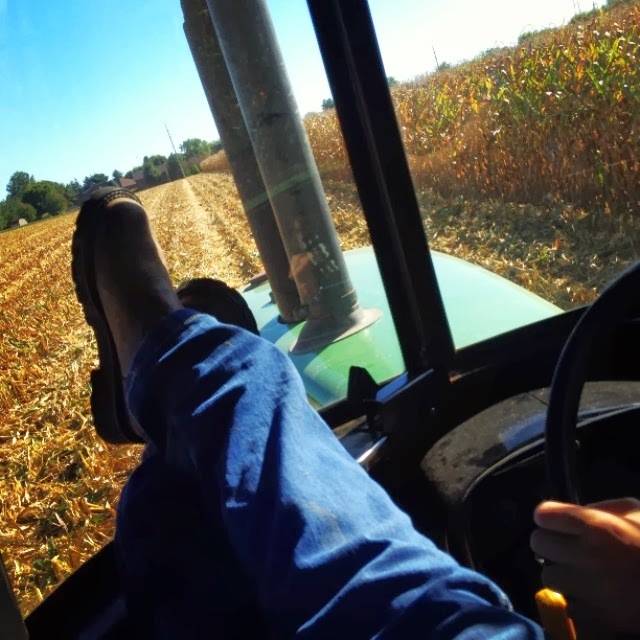 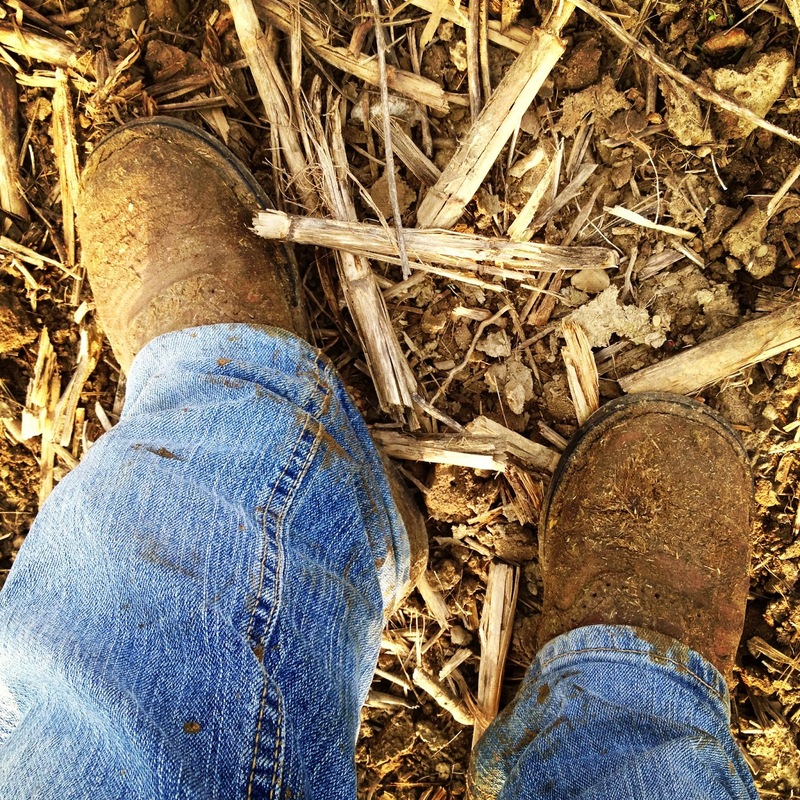 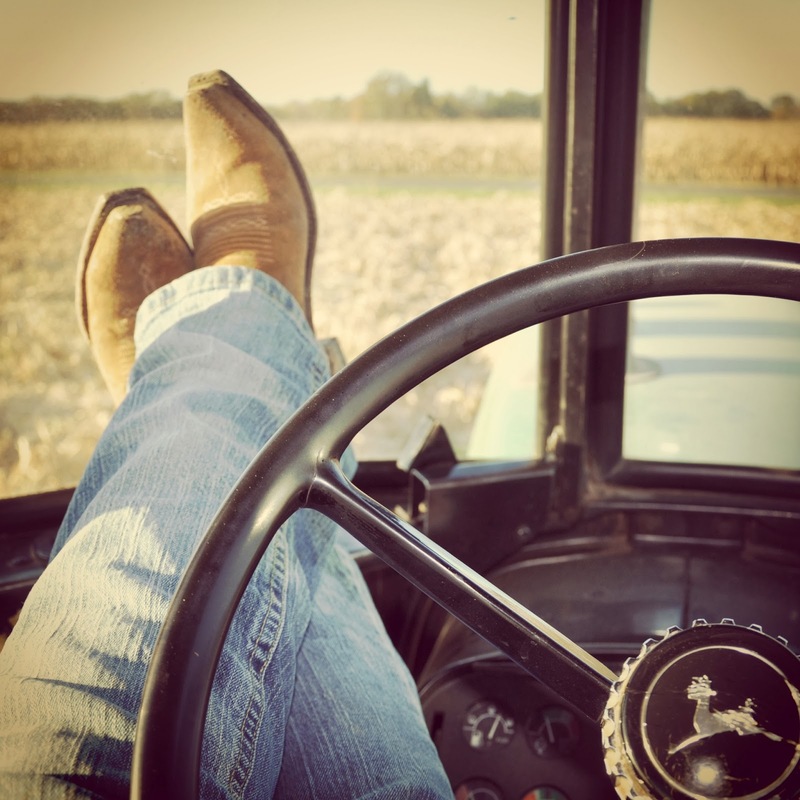 Every time I had to sit for a bit to wait on the combine I whipped out my camera and started taking pics - but the only constant I could find to be able to compare pictures on my camera using different settings was pictures of my boots and eventually #myboots became my favorite hashtag! 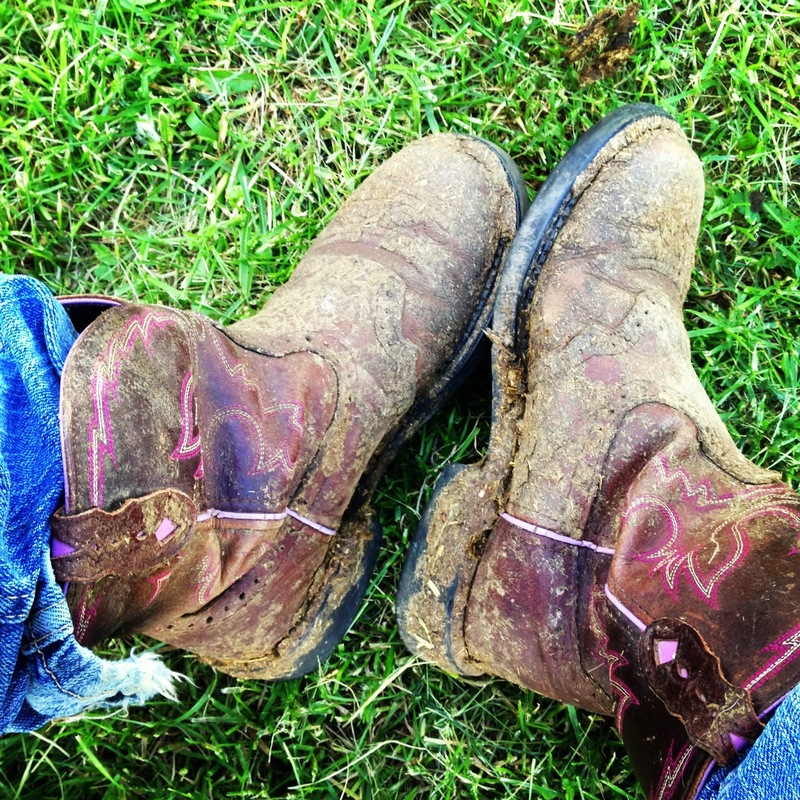 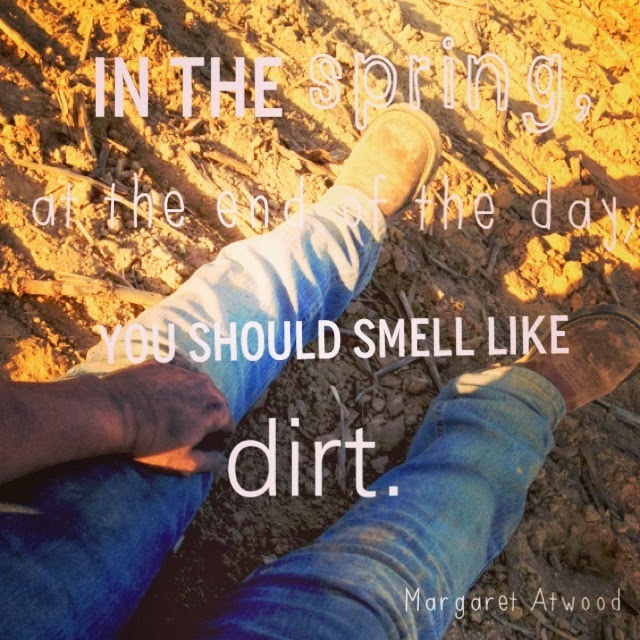 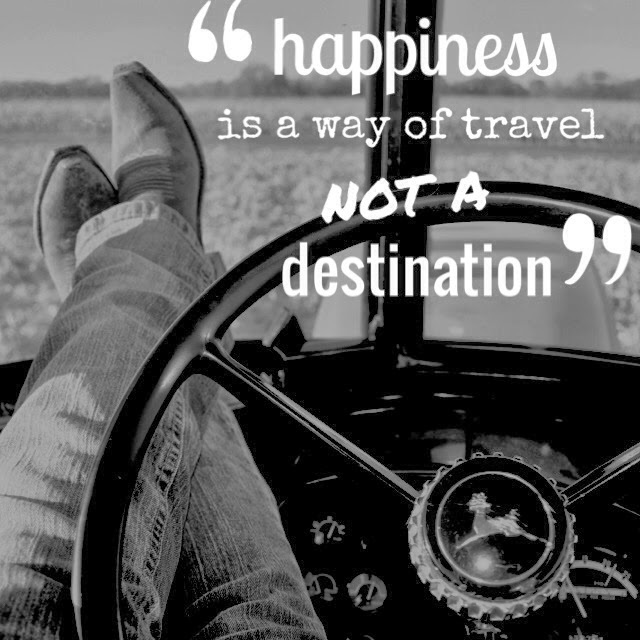 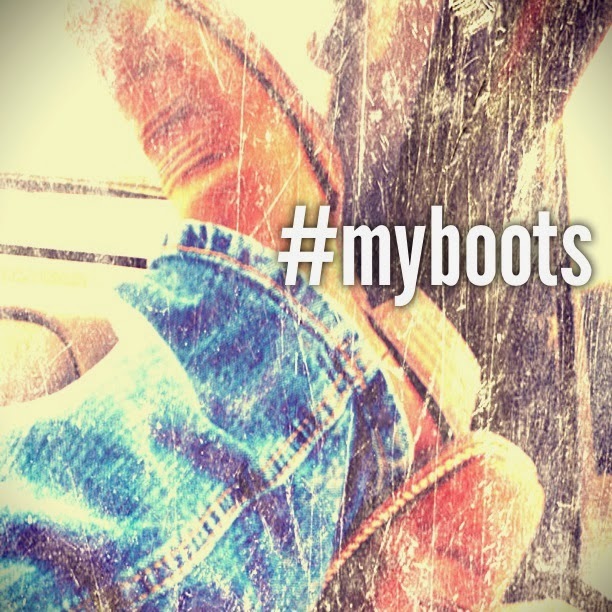 My boots are everywhere I go!